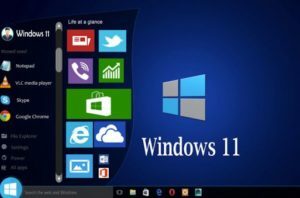 Windows 11 - next version of windows - will there be a windows 11? Home /Inspiration, Tech, Software/Will there be a Windows 11? Microsoft has created one of the most important operating systems (OS) of all times. It called Windows and many users around the world can affirm that it reliable and the best operating user-friendly system, working on many devices. Years of evolution brought to the worldwide technology market the “Windows 10”, the last operating system launched by this large corporation. 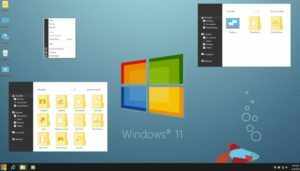 There are lots of people wondering if Microsoft will offer Windows 11 for computer users around the world. The original plan of Microsoft was that Windows 10 would be the last version of Windows OS ever. They thought there would not be the next version of Windows because continually updates would be enough. Right now, the Windows marketing team considers that their brand is strong with Windows 10. They have built the reputation and changing some politics in this changing world can be catastrophic to the corporation. 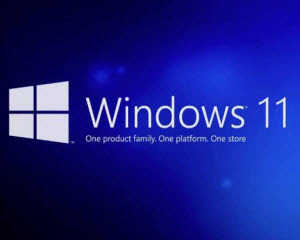 Many people anxious about getting a new version of Windows OS because they are not satisfied with Windows 10 at all. Even the decision of Windows Corporation is not to launch Windows 11; it does not mean that previous versions are not going to update. At the end of the day, Windows 10 is just a name and there are many ways how to get the actualizations of your operating system if you are not satisfied with yours. While Microsoft still continues updating their last version, they do not publicize the version number as they used to do before. Will there be a Windows 11? We do not truly know, but here is the way how to upload your Windows 10 version. If you have installed Windows 10 on your computer, navigate to Settings, click on Update and security, then select Windows Update, and finally click on View installed Update History. Now, you can know your version number. Here you can update your Windows 10 version if your computer does not do it automatically. The idea of Windows 10 as the “last version ever” is part of a marketing campaign. Probably, there will be a next version of Windows, what people guess going to call Windows 11. In the business world, there is not “Forever”, if the situation allows them to launch a new version of their OS, they will do it, there is no doubt about it. They will find the way to make it popular.